Tired of all the processed unhealthy ingredients filling our food, our homes, and even our minds. We seem to be constantly running from one thing to the next, trying to get everything done and in. The world tells us to hurry up, do more, keep up, strive harder, all the while shoving more at us. 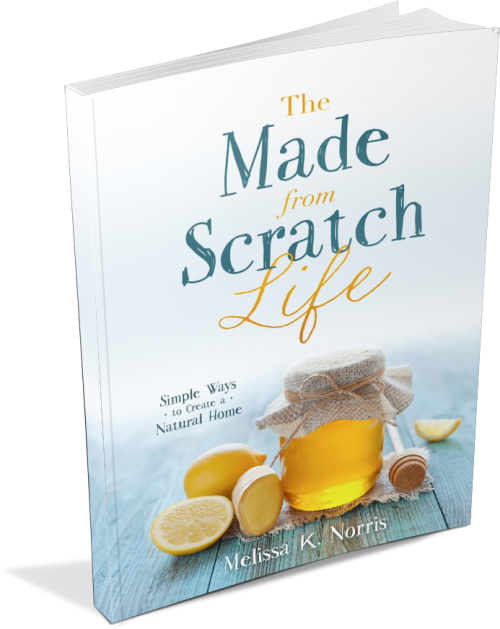 With life changing stories, step by step tutorials, how-to’s, real life examples and recipes, The Made-From-Scratch Life, will inspire and teach you how to get back to the basics, not just in a from scratch kitchen and home, but in your mind and soul. It looks at the things that shape us and how you can apply old-fashioned traditions to your modern life and savor what really matters. With humor, raw emotion, and real life stories, partnered with step by step instructions and advice you can put to work in your life, kitchen, and barnyard right now, The Made-From-Scratch Life will transform how you approach your food, cleaning, gardening, and time with God. Eliminate the processed unhealthy foods in your kitchen with easy but delicious from scratch recipes. Learn what ingredients to watch out for and how to save money by making them yourself. Time saving tips so you can spend time on the things that matter and still have nourishing home cooked meals. Save money and increase your self-sufficiency by learning how to preserve food at home. 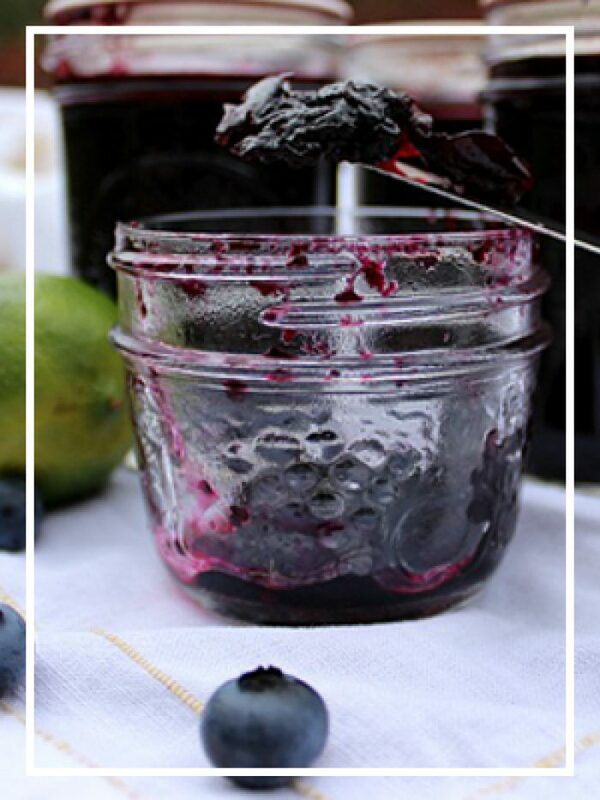 Step by step instructions and tips so you can safely preserve your own homemade jams and jellies without store bought pectin and line your shelves with home canned goodies. Create your own food storage and fill your pantry with real food. We can’t wait to see you transform your kitchen and life! 5 Day Fast Track Made From Scratch Life E-Course plus more! Melissa K. Norris believes that the simple things in life are truly the best and that everything just looks better in a Mason jar. Her mission is to inspire people’s faith and pioneer roots. 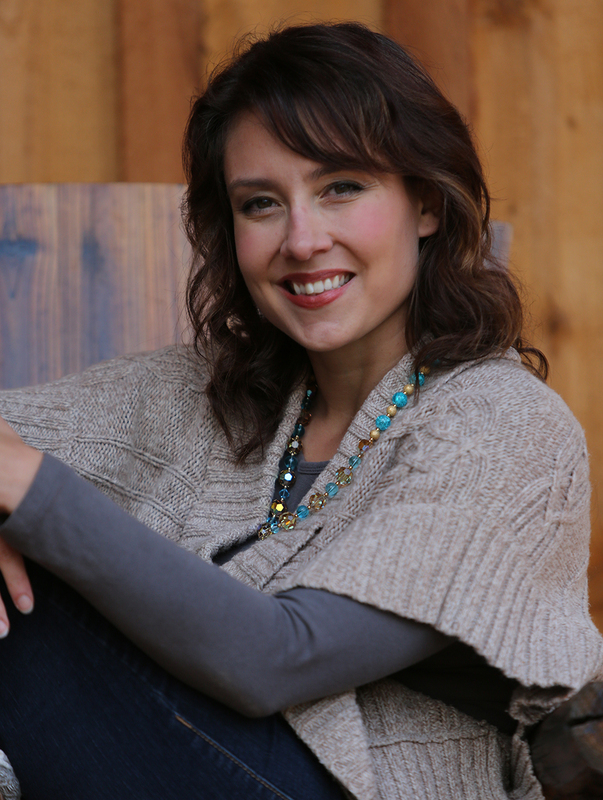 Through her popular blog and podcast, Pioneering Today, she reaches hundreds of thousands of people, inspiring them to live their dreams, while sharing easy tips and ways to live frugal, grow it yourself, and make it at home pioneer style. Her advice has been featured in The New Pioneer Magazine, Self-Sufficiency Magazine, and Molly Green Magazine.